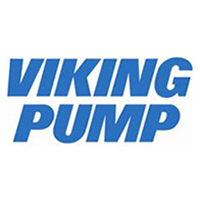 We offer Repair, Field Service, Parts & more as the Authorized Service Center for Goulds Pump, Viking Pump, and many more. 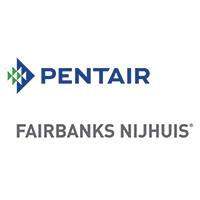 Gear and Centrifugal Pumps for chemicals, pulp & paper, adhesives & coatings, fertilizer, OEM, pharmaceuticals, textiles, hydrocarbon processing, mining, water treatment, wastewater treatment, iron & steel, and metal finishing. Keep Things Flowing. Contact us for assistance with your Flow Solutions Today. Pumps - Industrial, Commercial and Municipal - are a critical part of the world's infrastructure today. At Hayes Pump, the oldest and largest pump distributor and solution provider in the Northeast United States, we take that job very seriously. Our mission is to be your best distribution option by exceeding your expectations. 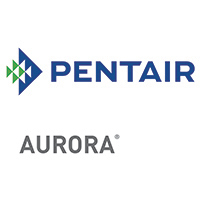 We deliver "Best In Class" Pump Products and Service in our region - second to none. We serve New Jersey, New York, Connecticut, Rhode Island, Maine, Vermont, New Hampshire, Massachusetts. When you need flow solutions, let Hayes Pump help. We Deliver. Pumping Chocolate? Confectionaries? Corn Syrup? Here's the solution. Case Study - Crushed Stone Plant Slurry Pumping Solution to last the Season. It's Goulds Pumps' 170th Anniversary! 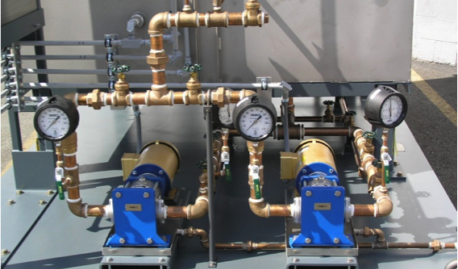 Hayes Pump offers a variety of engineered pump systems to meet your process system needs for all markets and applications. 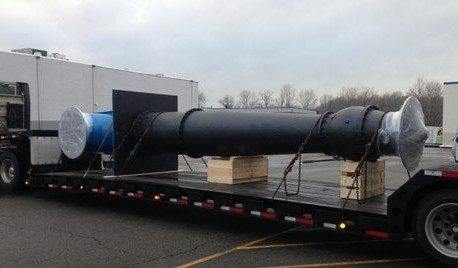 Custom Packaged Skids, Fuel Oil Sets, Seal Water Systems, Chemical Feed Systems, Mobile Pump Packages, Booster Systems. +Learn More. 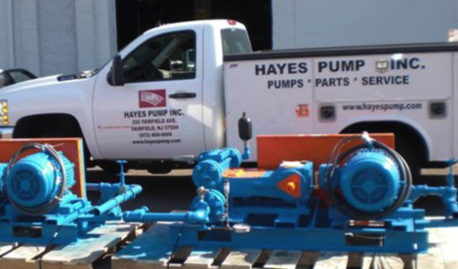 Hayes Pump is a factory trained and authorized repair center for the manufacturers we represent. We have a fleet of fully equipped field service vehicles for maintenance, installation, commissioning, troubleshooting, and field repairs. Our dedicated Parts team will find what you need. +Learn More. When you need flow solutions, let Hayes Pump help.